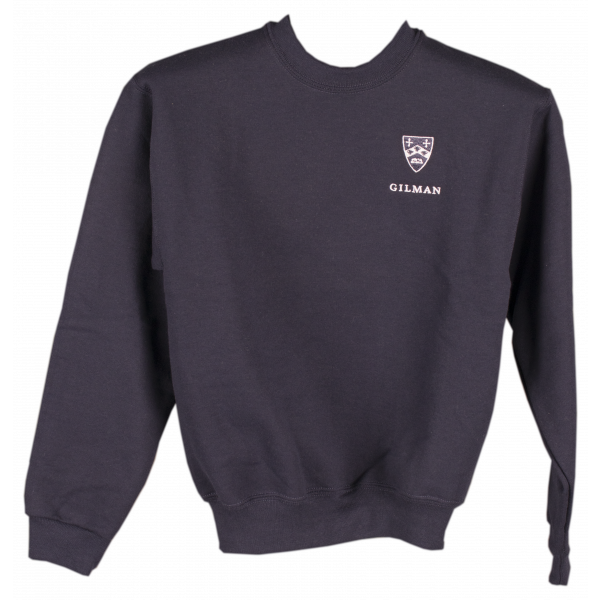 Sweatshirt can be used for dresscode for assembly days. This item is also used for picture days in the Fall and Spring. When choosing a size, the small is appropriate for K and 1st graders as it is cut small.All other sizes are true to size.